You bring the yoga mats, we’ll provide the cats! 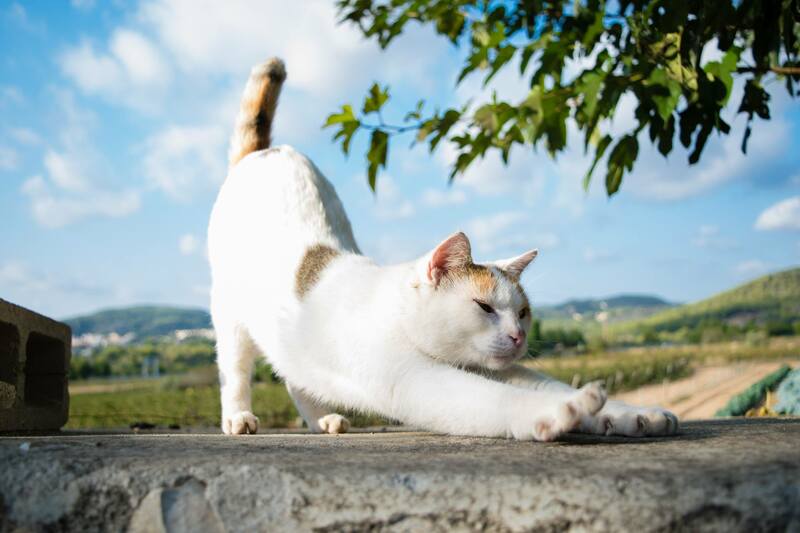 Join us for an hour-long yoga class at the lobby of the APA with some very special assistant yoga teachers; cats! Throughout the duration of class, our feline friends will have full reign of our make-shift yoga class, ensuring you leave class “feline good.” It’s the purrrrrrfect combination of yoga mats and kitty cats! Proceeds will benefit the APA’s adoption program. And if you meet your new best cat friend while in downward dog, remember – all cats are available for adoption. Space is limited to 20, so book your ticket “meow”.